Taken from Parenting by Design, copyright © 2014 by Chris and Michelle Groff, with Lee Long. Used with permission of Westbow Press, a division of Zondervan publishing. All rights reserved. 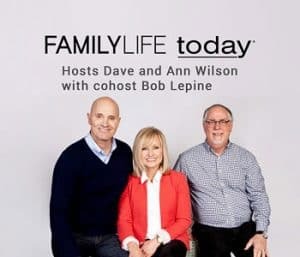 Listen to Chris and Michelle Groff tell FamilyLife Today® listeners what they learned while their son was in drug rehab, and how they used this information to start their own ministry helping other parents. No matter the child, no matter the situation, every parent longs for obedience from their offspring. The Groffs book, Parenting by Design, describes a relational approach to raising children, relying less on rote obedience and more on walking with your children through their decision-making development. This book will help you parent with grace and love, two key elements in motivating a child to obey. 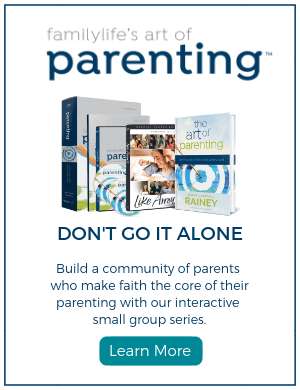 Order Parenting by Design today.